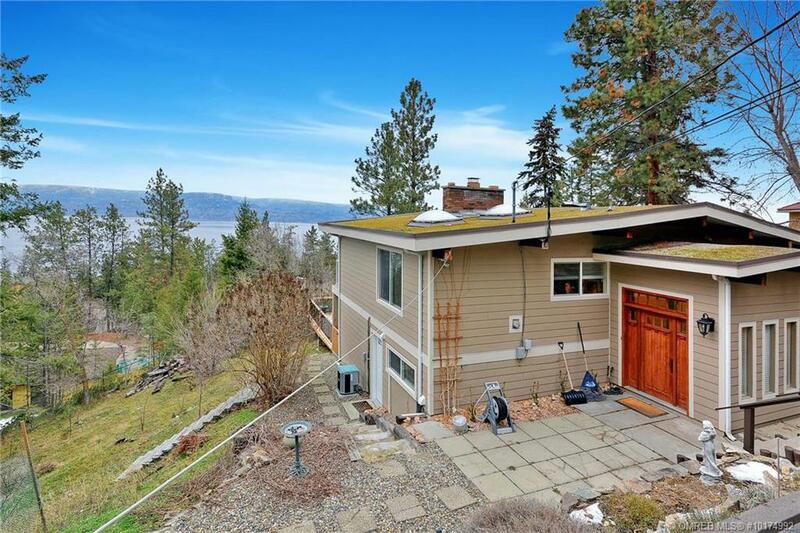 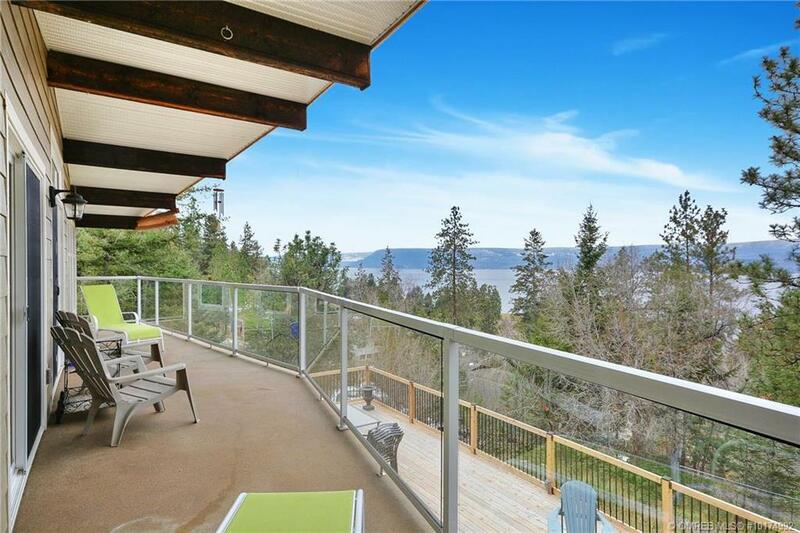 Life at 368 Uplands Drive provides 0.74 acres of privacy, with the classic Okanagan Lakeviews you’d expect from Kelowna’s highly desirable Upper Mission neighborhood. 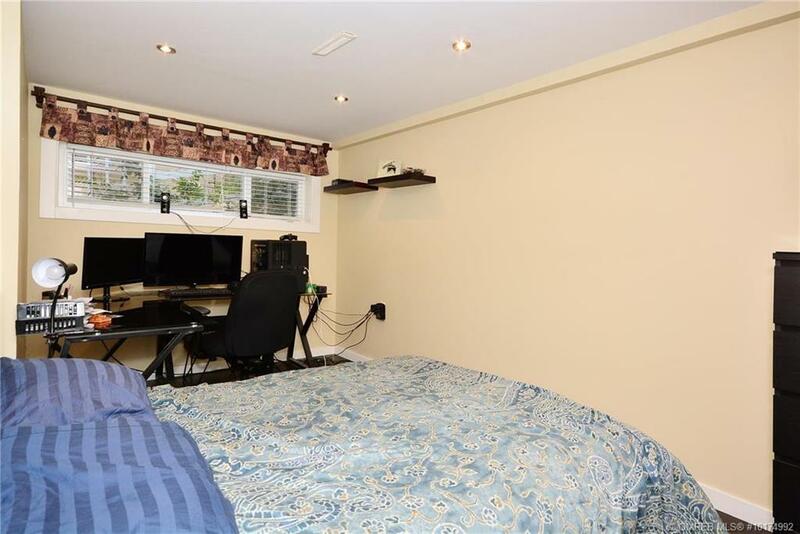 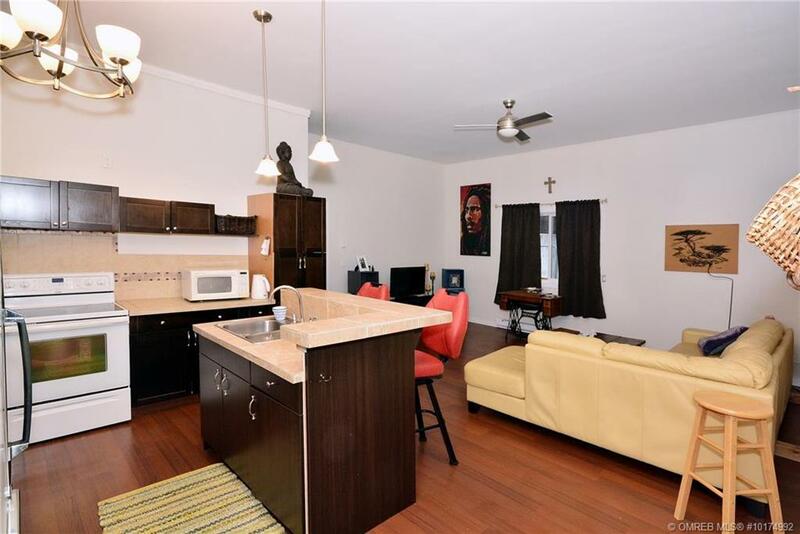 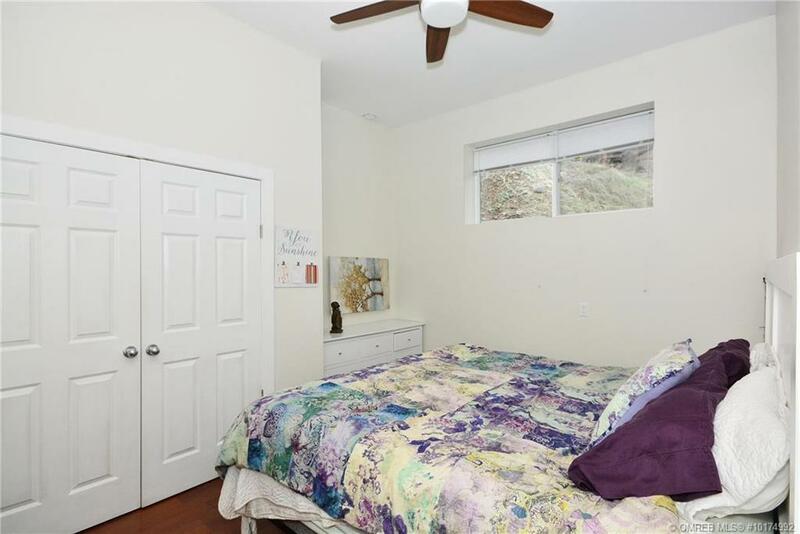 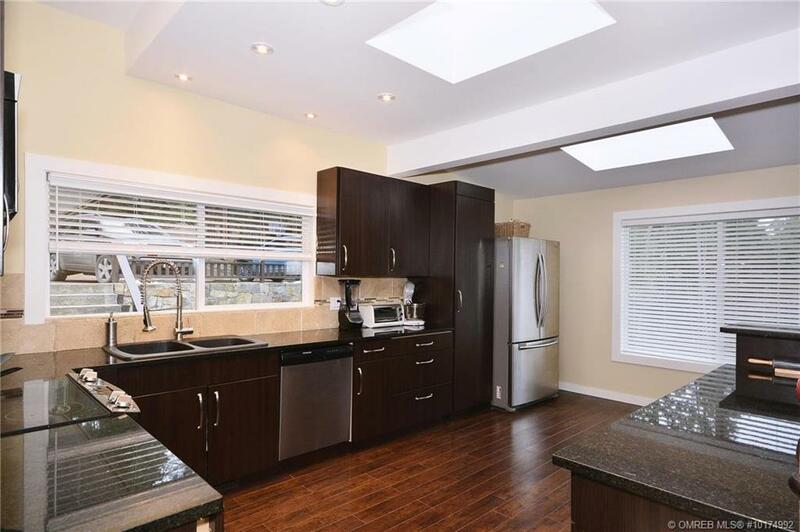 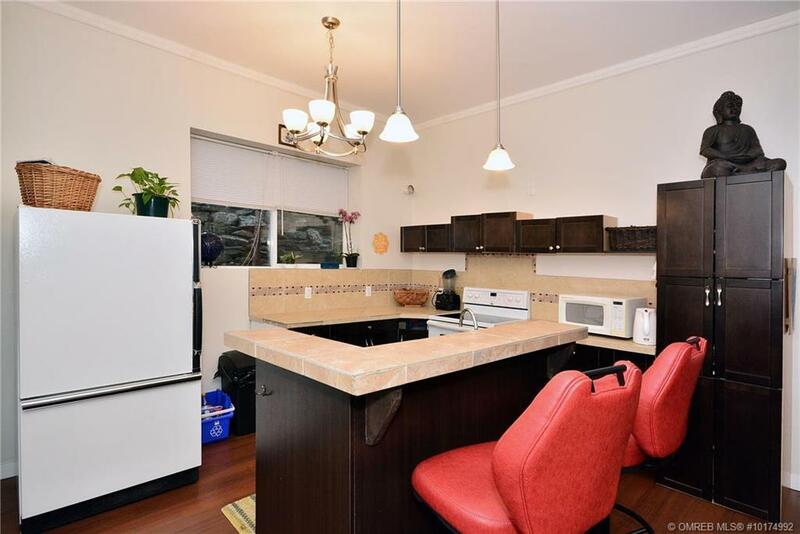 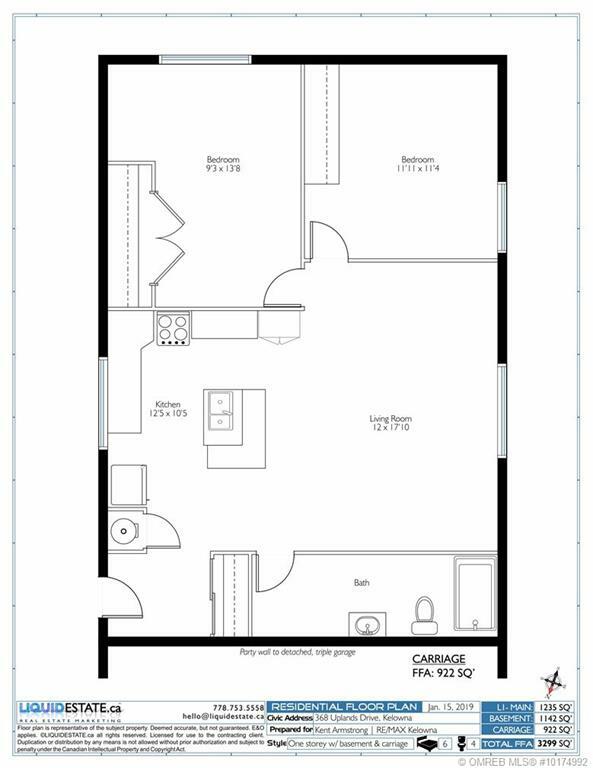 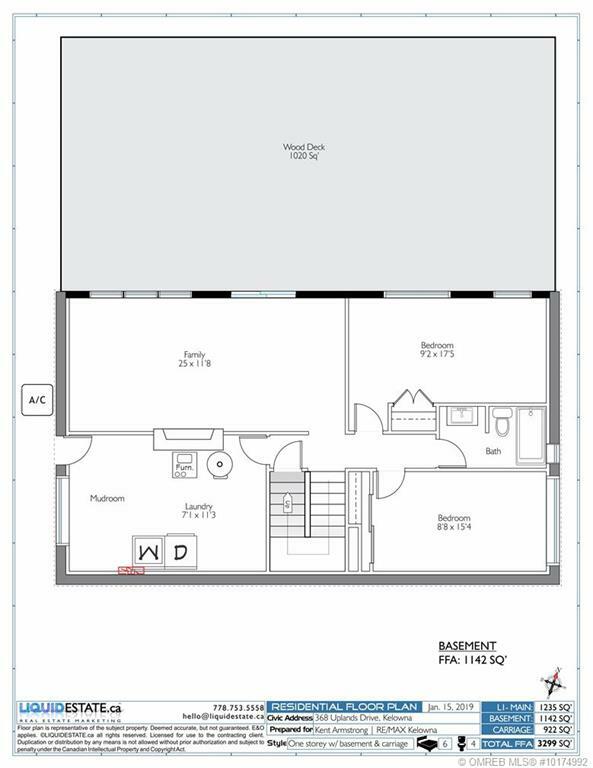 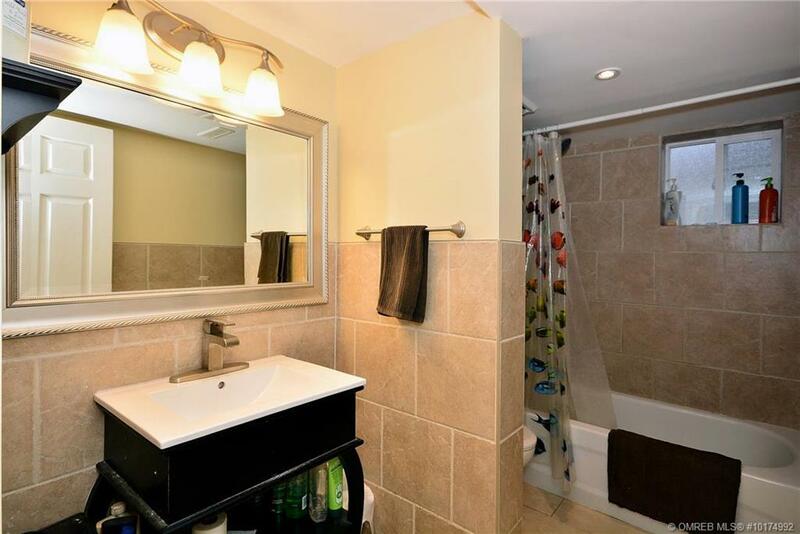 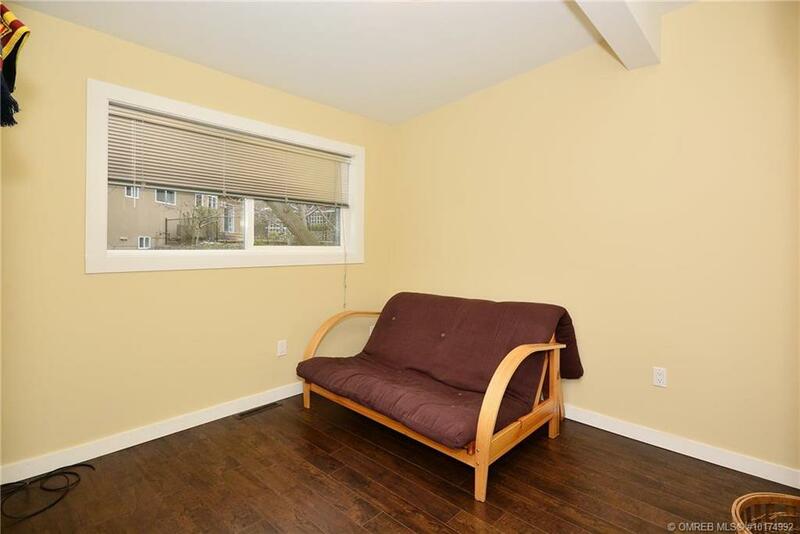 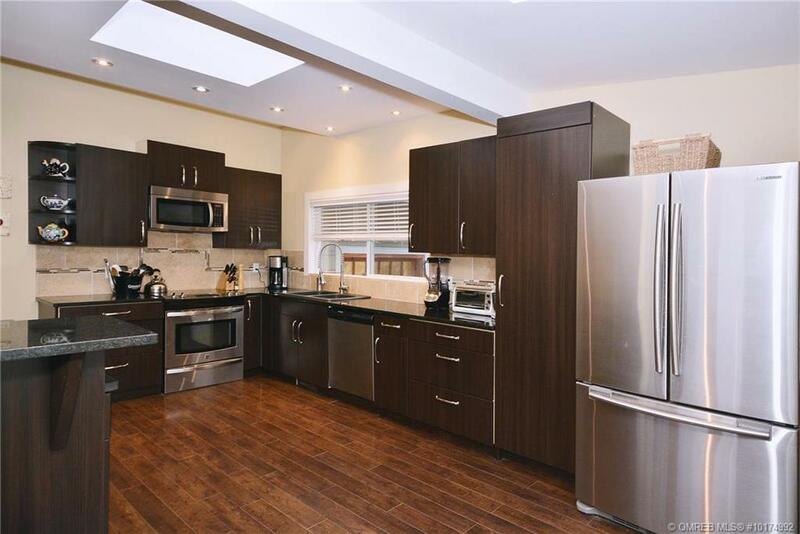 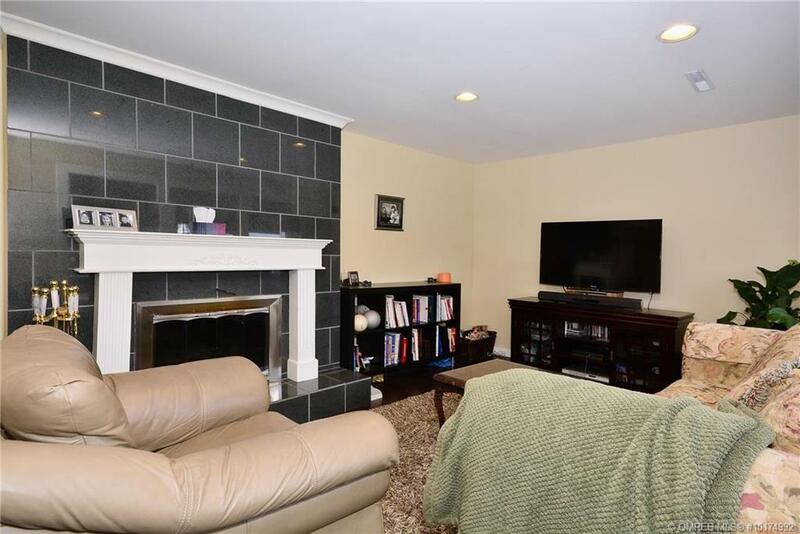 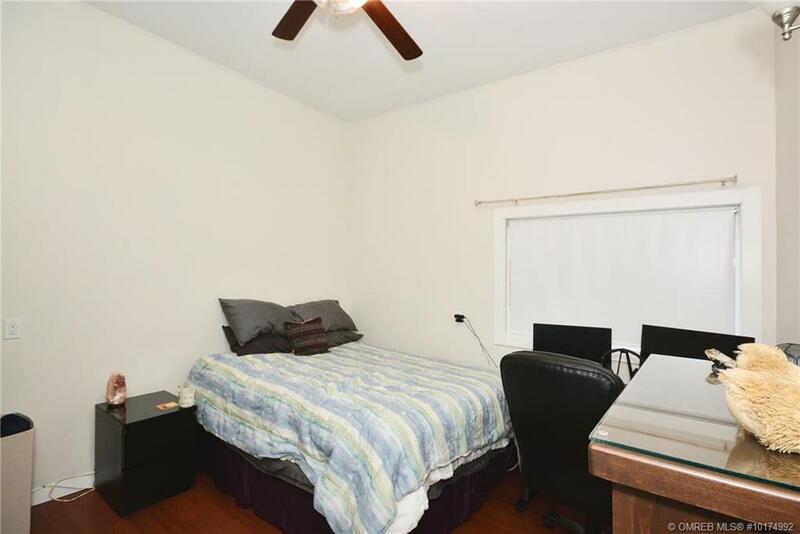 In addition to the tastefully updated main home, you have space to park all the toys with the detached triple garage which also contains a 922 sq ft 2 bedroom 1 bath in-law suite, perfect for your summer guests or college students. 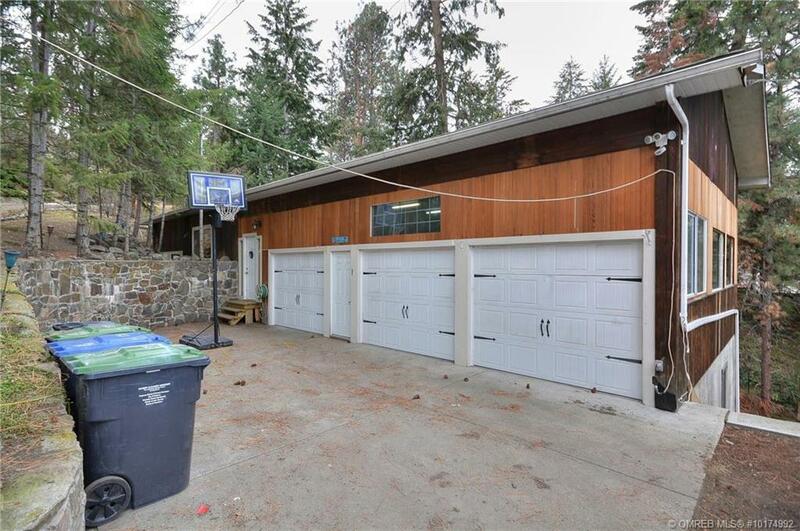 The garage features tall ceilings and windows facing the lake to take in the views. 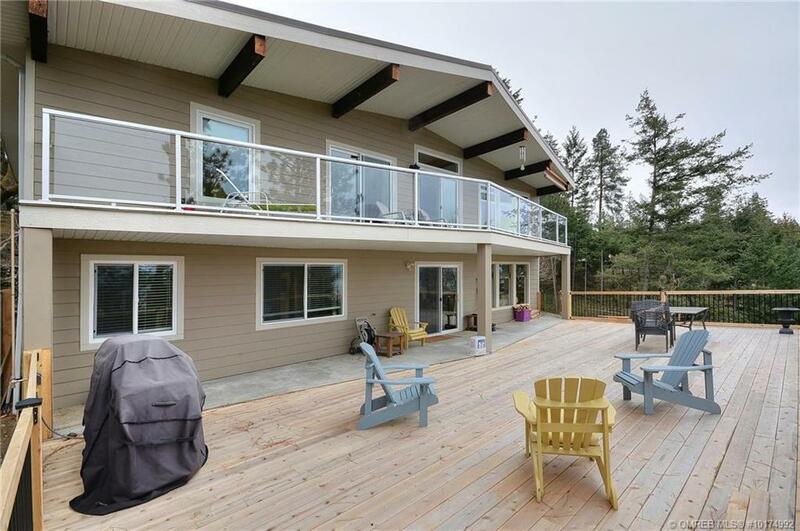 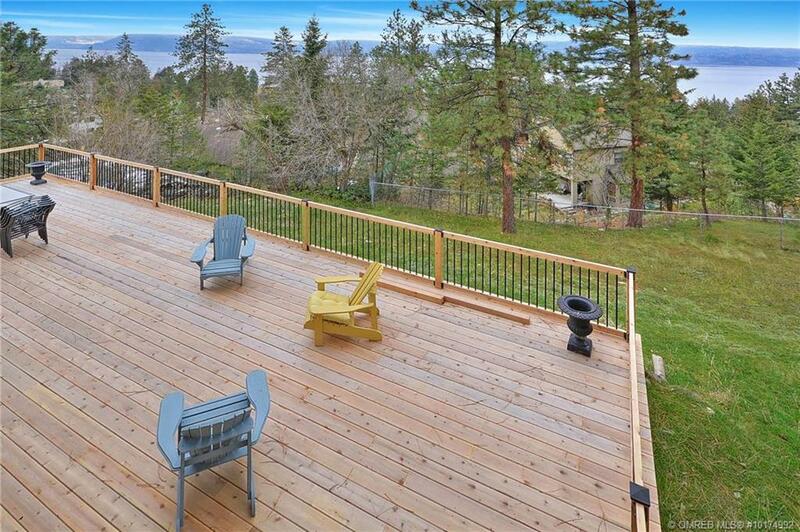 One of the best places to enjoy the setting is from the brand new, 1020 sq ft deck on the main home. 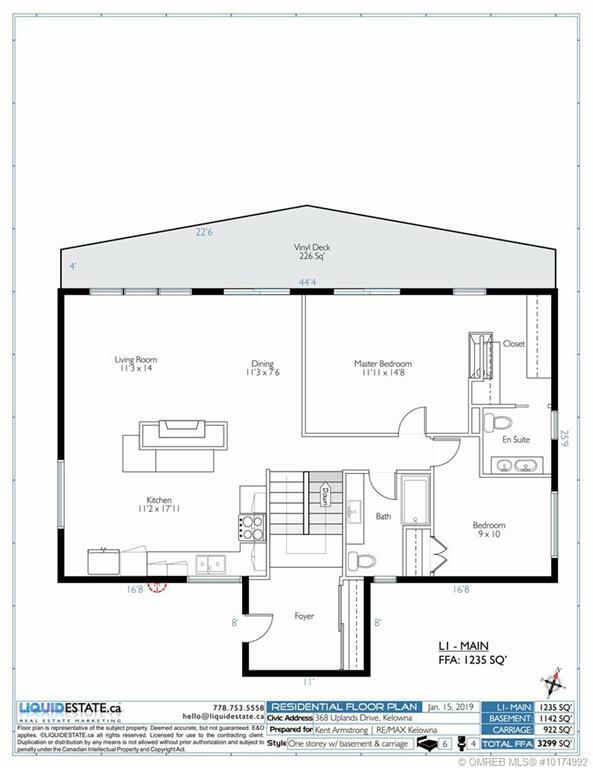 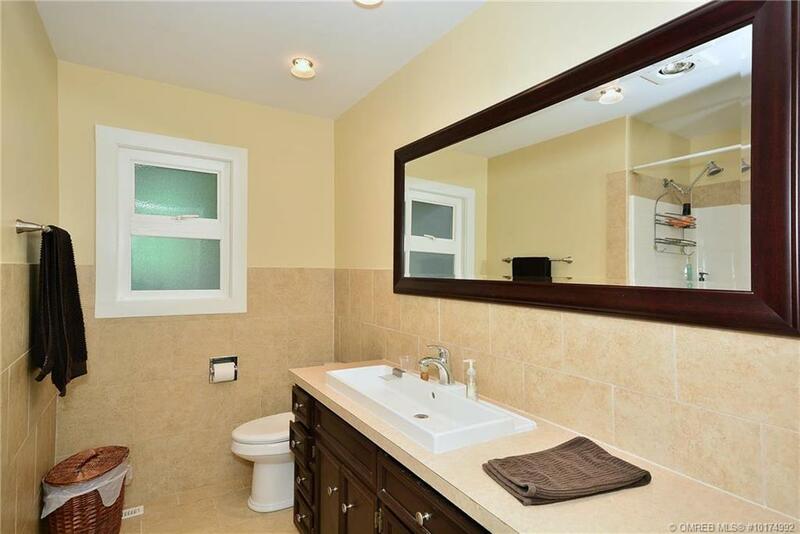 Inside you will find 4 bedrooms and 3 bathrooms, with an updated kitchen finished with granite and stainless steel appliance package. 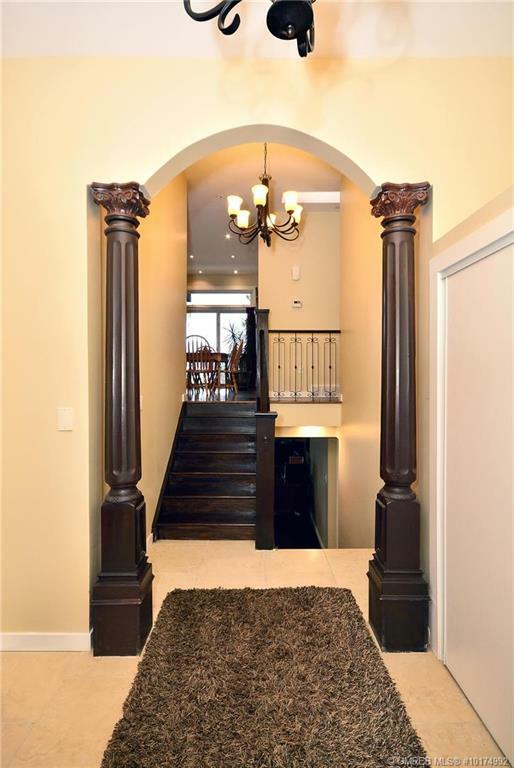 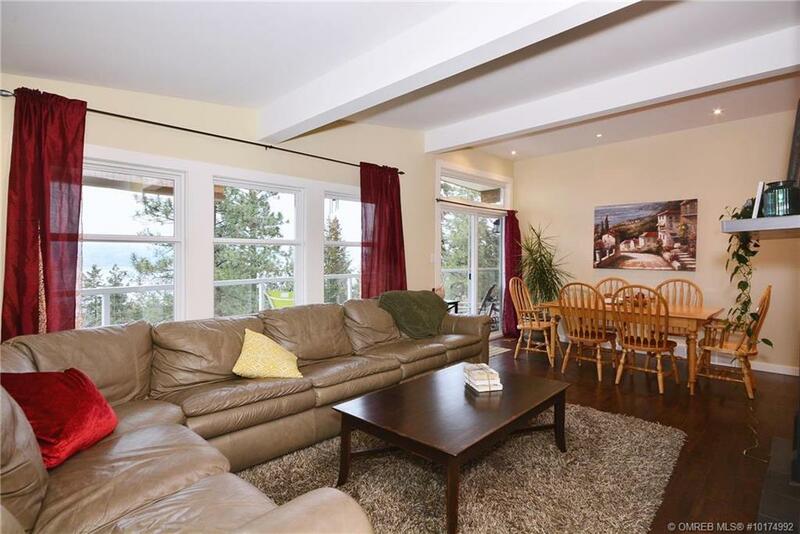 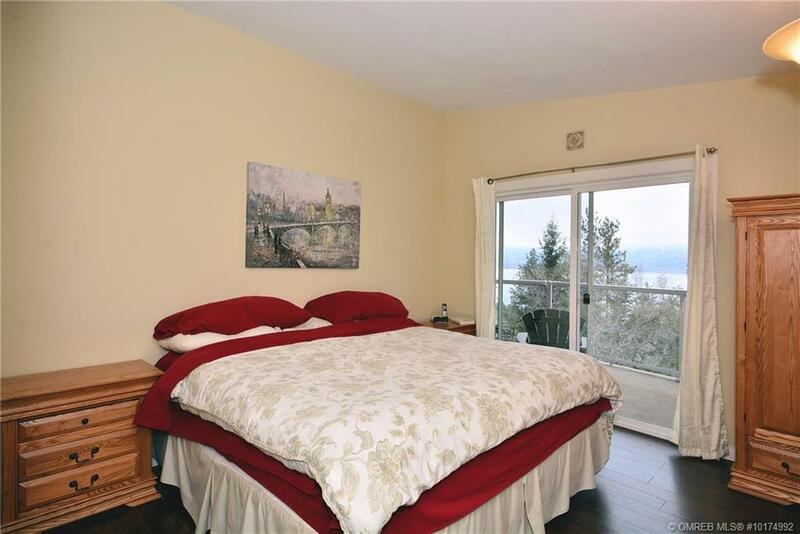 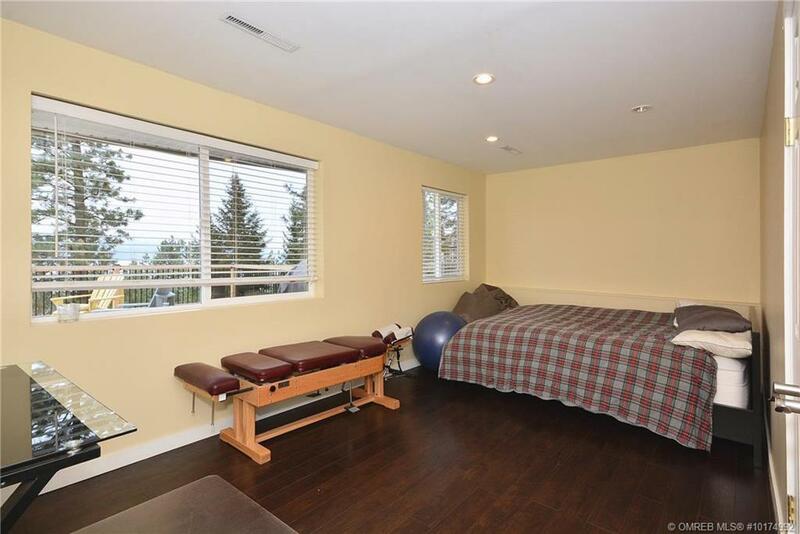 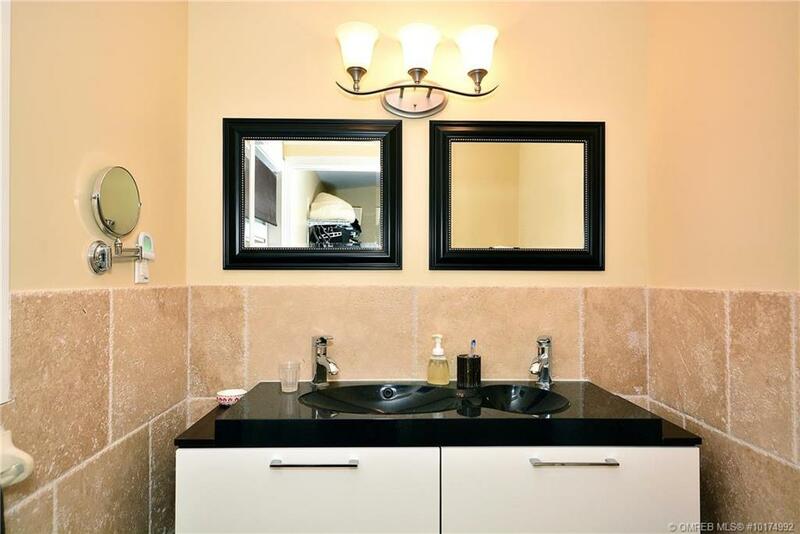 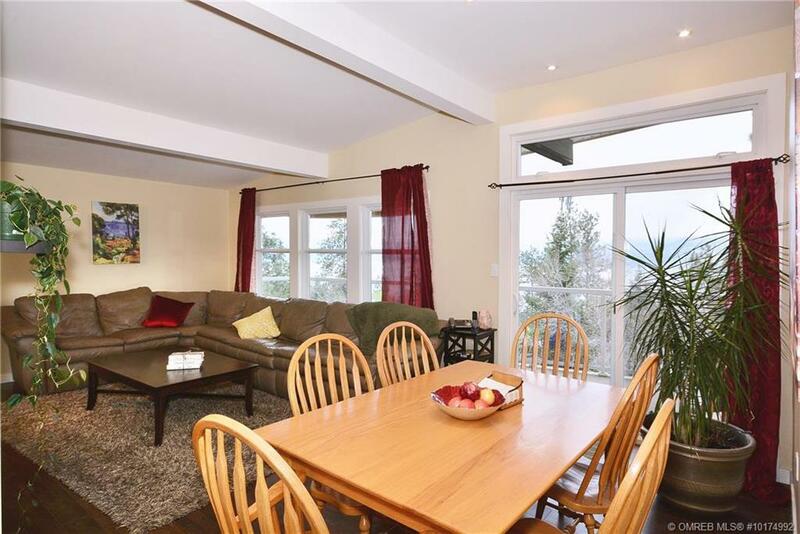 Newer windows throughout take in the sweeping lake views.This home is comfortable for the entire family with the large basement bedrooms, bathroom and family room.The elegant bathrooms are comfortable and inviting.This is a fantastic opportunity on one of Kelowna’s most desired streets! 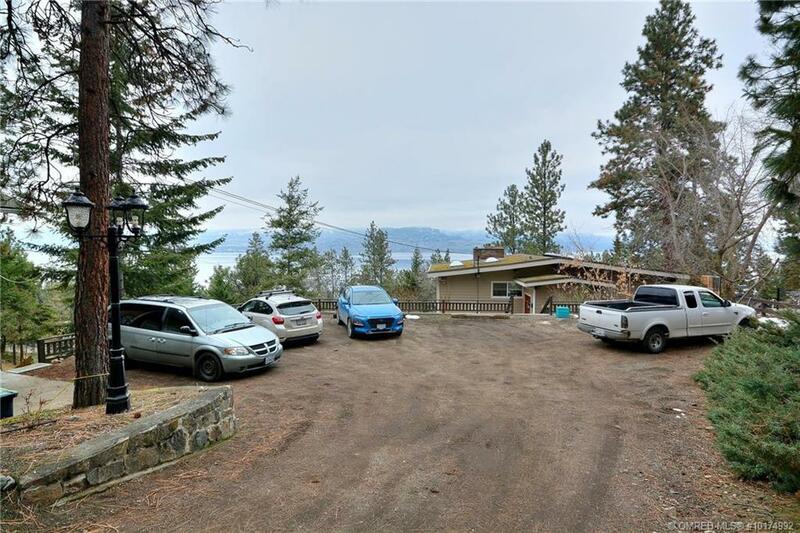 Contact Kent Armstrong of RE/MAX Kelowna for more information, or to arrange your private viewing of this outstanding property today! 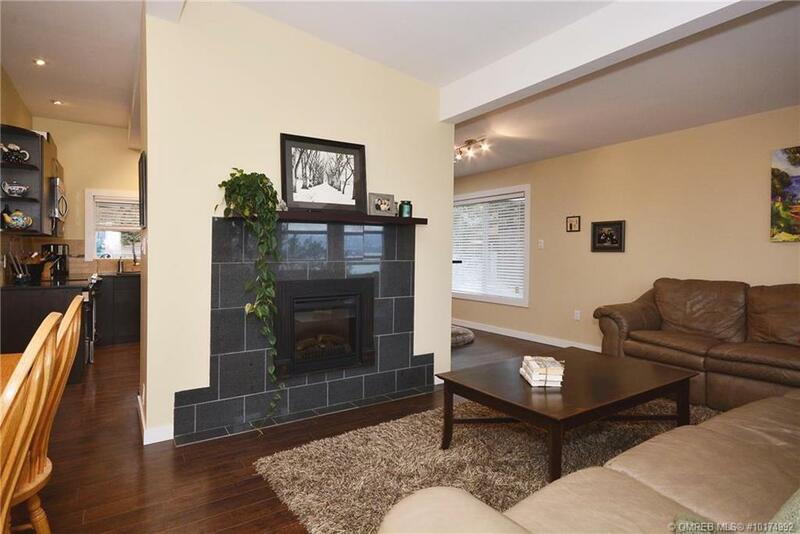 Call/text 250-862-7291 , kent@kentarmstrong.ca.